Malibu Invitational SOLD OUT! 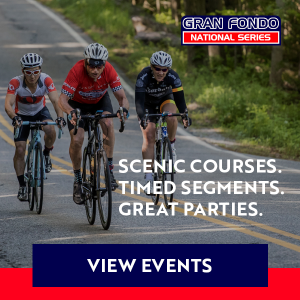 Limited places left for 1 or 2 days GRANFONDO! 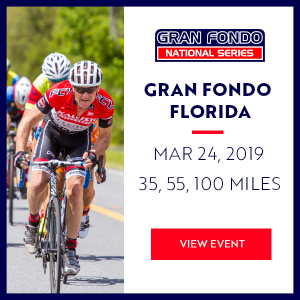 GFNS Florida: Get Ready to Gran Fondo in the Sunshine State!